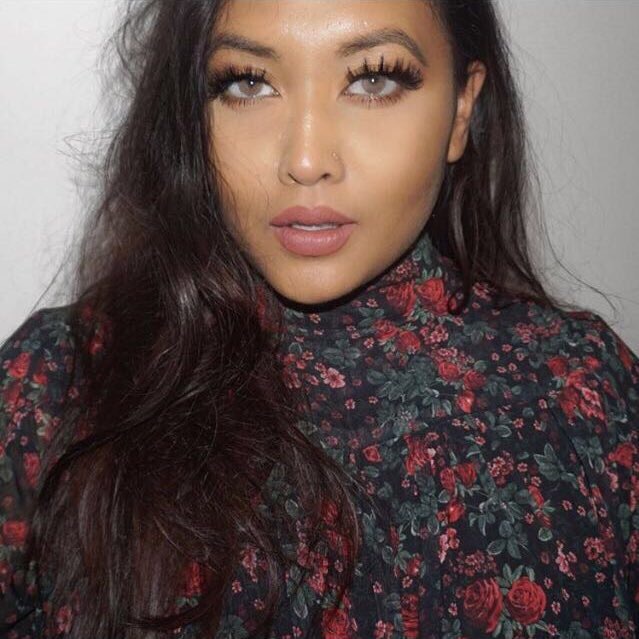 You all probably already know, I'm a sucker for a banging pair of lashes. 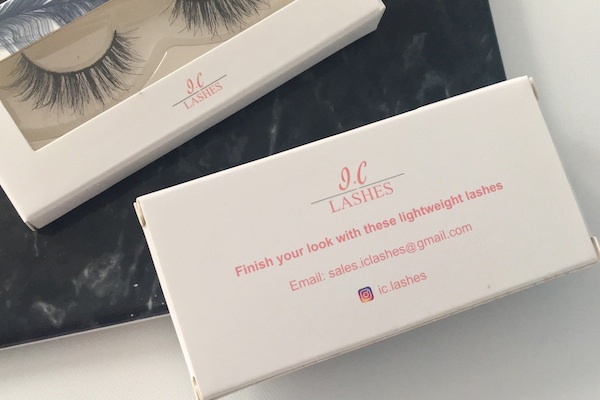 I'm also big on supporting new, upcoming brands and I'm so excited to share with you a brand new lash range which is being released 9 July 2016 by two gorgeous ladies whom you may already know, Ishy and Chads (IG: ishyxchads & ic.lashes). Follow the ladies to find out exact release time! They've both so kindly sent me a couple of pairs to try out and I had no chill, when I got in from work that same day I received them I threw them on within minutes. 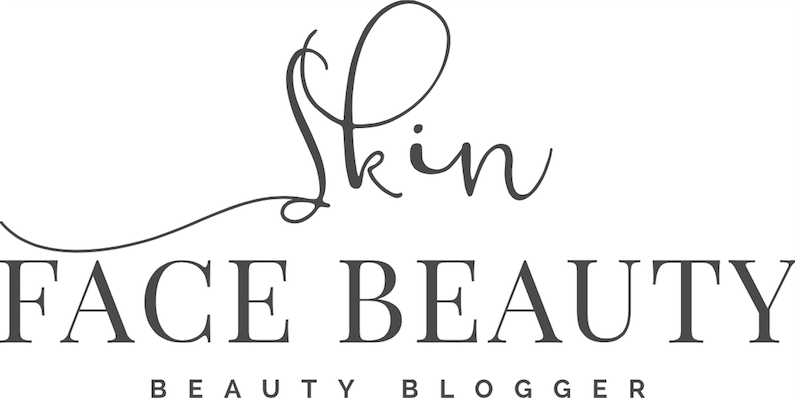 Keep on reading to see which highend/hard-to-get lashes they are similar to and a cheeky discount code. 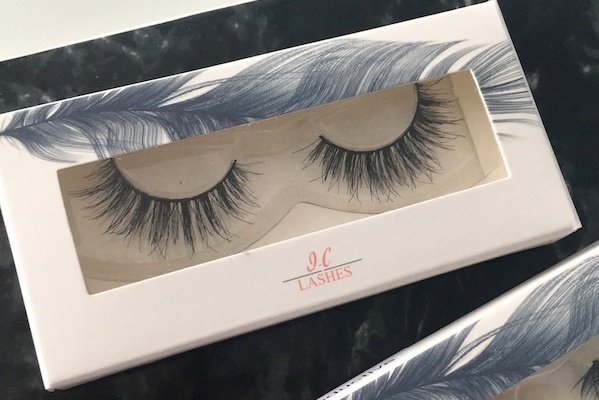 The girls are releasing two types of lashes; synthetic lashes and mink lashes and six lashes in total. I'd describe these lashes as dramatic. 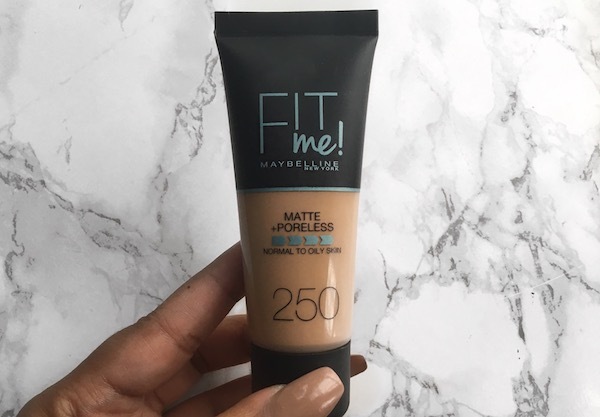 It has a feline flick and gives the eyes an instant eye lift. They are very similar to Koko Lashes in Goddess however the I.C pair is a tad fuller. These lashes definitely scream extreme volume. They are thick in the inner part and flutter out softly at the ends. This pair is a slightly less fuller version of HudaBeauty Lashes in Carmen. 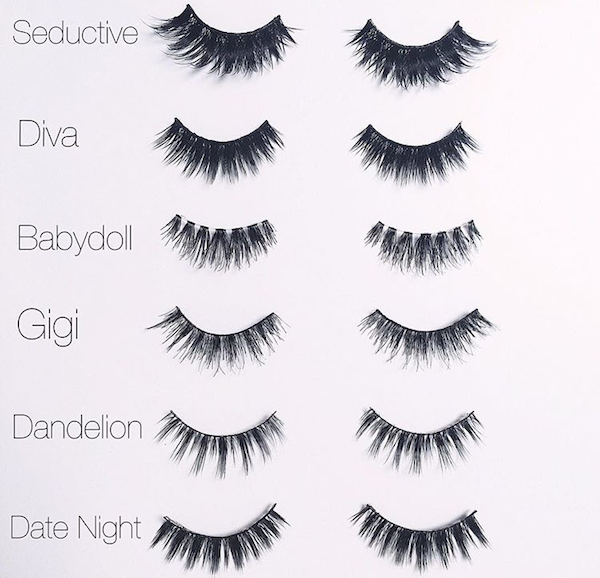 However, they are identical to Koko Lashes in Amore. This definitely has to be my favourite pair (although I love them all). 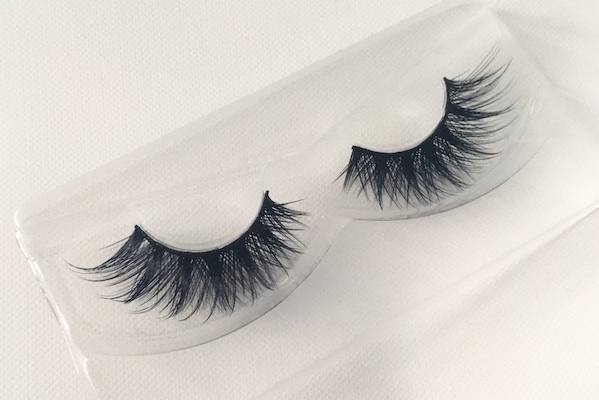 Very wispy at the ends yet full, perfect for everyday wear if you're a lash junkie like myself. 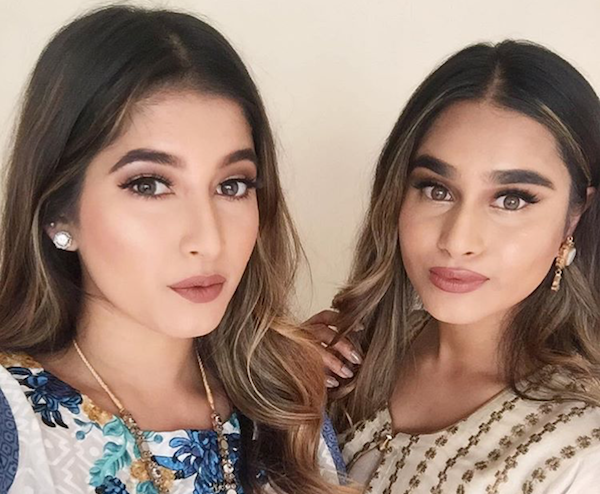 This pair is very similar to HudaBeauty Lashes in Samantha and House of Lashes in Smokey Muse. 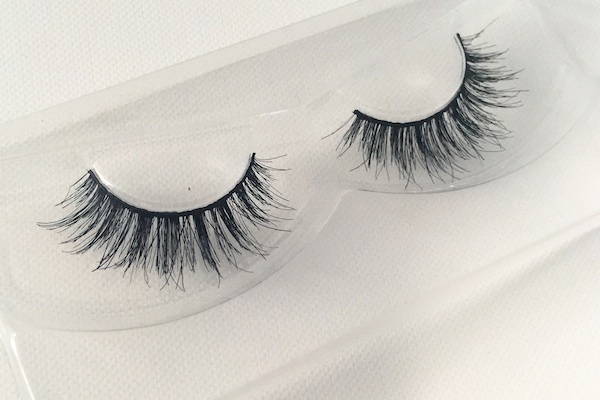 These lashes are super flirty. They are short on each of the ends and long and wispy in the middle. 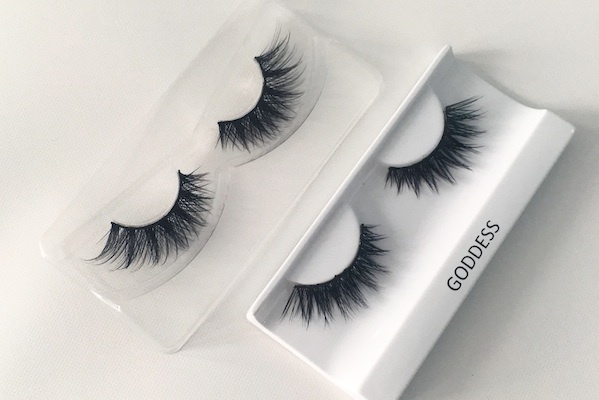 This pair is similar to House of Lashes in Siren. 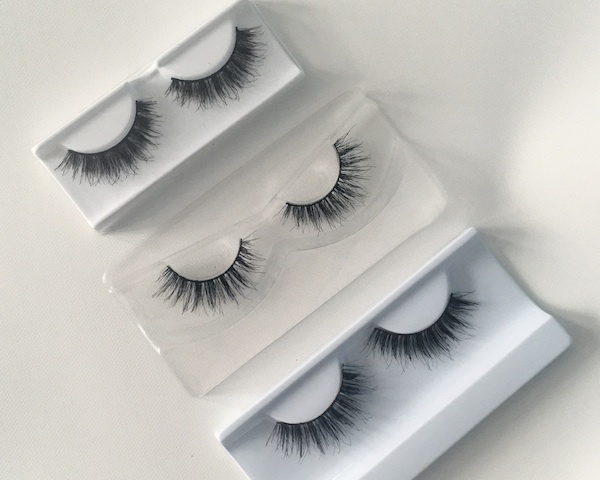 This pair is very similar to Velour Lashes in Doll Me Up and Lilly Lashes in Kuwait City. They are very doll-like hence why I straight away thought of Velour Doll Me Up when I saw them. Definitely another pair that'll open up the eyes. I've seen the girls rocking this pair in a couple of their recent pictures (which you can see below) and on Snapchat and they looked so hawt. 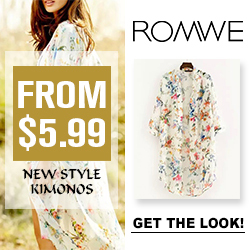 This pair is the shortest in the entire range and perfect for those who want subtle glam. 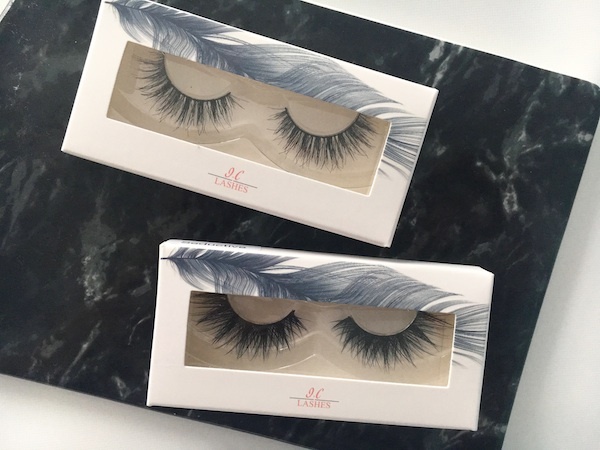 It's very similar to Velour Lashes in Whispie Me Away. 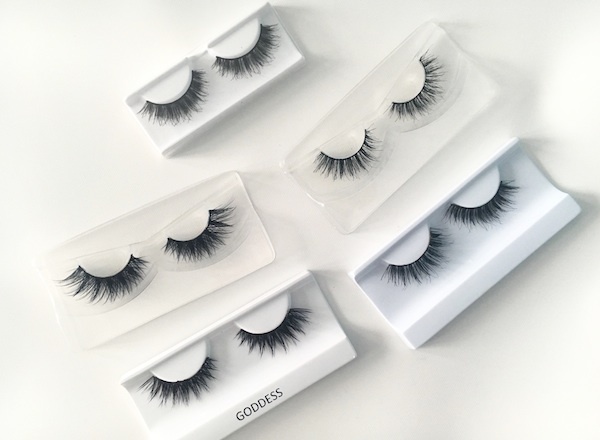 The names of these lashes are super cute. The prices are very reasonable compared to how much you'd normally be paying for the higher end/hard-to-get ones I mentioned above. 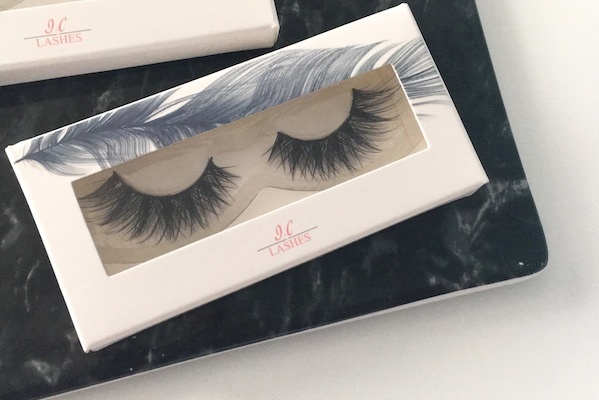 The quality of these lashes are amazing, the girls have both done a fabulous job of creating really good lashes with the perfectly sized lash band, all at an inexpensive price tag. Chads & Ishy wearing Date Night - stunning!